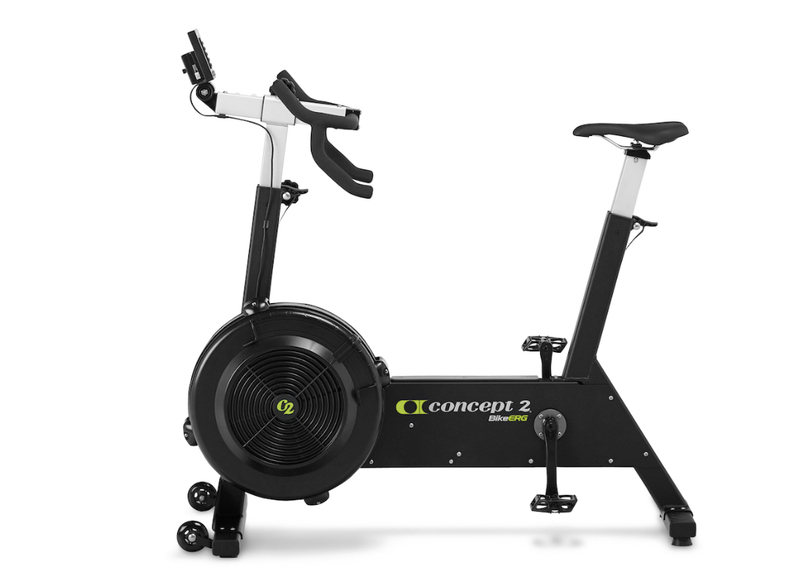 The Concept2 BikeErg is the latest addition to our family of sport-based ergometers. The BikeErg has the same flywheel and Performance Monitor as our Concept2 Indoor Rowers and SkiErgs, bringing to cycling the strengths and features we’ve previously brought to rowing and cross-country skiing. The flywheel uses air resistance to create a smooth, quiet ride that responds to your efforts. The damper is your “gearing”, allowing you to adjust the feel of your ride. Unlike most stationary bikes, the BikeErg has a clutch, so just like a real bike, when you stop pedaling, the flywheel keeps on spinning. The sophisticated Performance Monitor gives you instantaneous workout feedback, with a wide variety of displays and workouts to choose from. The Performance Monitor is calibrated so you’ll be able to directly compare your times and distances with other people, as well as track your progress. The BikeErg comes from a company with over 40 years experience of making innovative, high quality products. Whatever sort of indoor cycling workout you’re after, whether you’re looking to get fit or gain an edge for your next race, the Concept2 BikeErg is the perfect machine for you. This is a certified used BikeErg shipping directly from the company. Our certified used equipment originates from trade shows, photo shoots, and a few that have shipped out and been returned to us. They are always inspected thoroughly before being made available. Shipping included. Delivery after November 1, 2019. All Bids Due by 6 pm on September 30th! 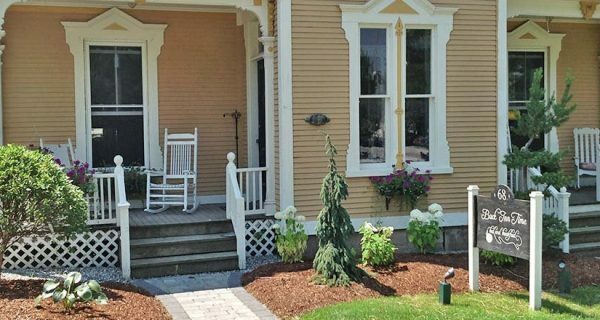 $25 Gift Certificate to the Scale House in Hardwick VT.